Simply beautiful! Cozy 4 bedrooms home freshly painted inside & out, new flooring, granite counter top, remodeled bathroom with tile floor, new carpet in bedrooms, attached garage with interior access, Large bonus room that can be used as a 4th bedroom (unknown permits), private backyard perfect for gardening and has lots of potential. 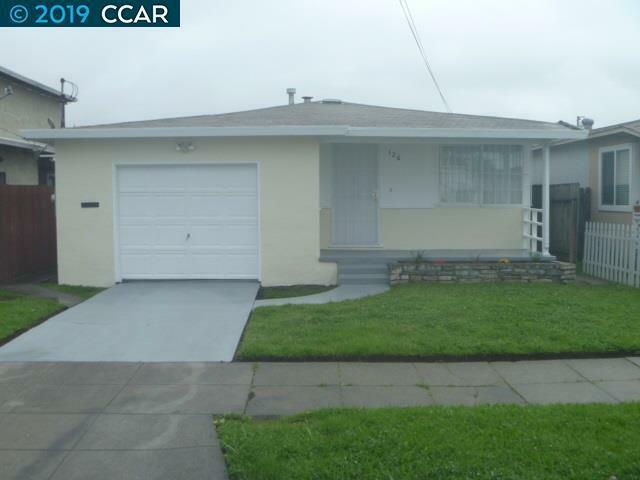 Conveniently located, easy access to freeway 80 or 580, near school, park, shopping, minutes to Richmond Bart, less than 20 miles to San Francisco. FHA is welcomed. A perfect home at a great price - truly a must see!